The tiny island of Paxos is located south of Corfu, on the northern side of the Ionian Sea. This is a place with true cosmopolitan style due to the many yachts that moor their in summer months. Paxos island is mostly famous for its glorious beaches and turquoise water. Still unspoilt and covered in olive and pine trees, it attracts discerning travellers who come to unwind, to get away from it all. Gaios, Lakka and Logos are the three villages of the island, with traditional architecture and harbours buzzing with boats and tavernas. If you are in search of beauty, serenity, a charming and charismatic location that maintains its own unique sense of individuality, then look no further than Paxos. 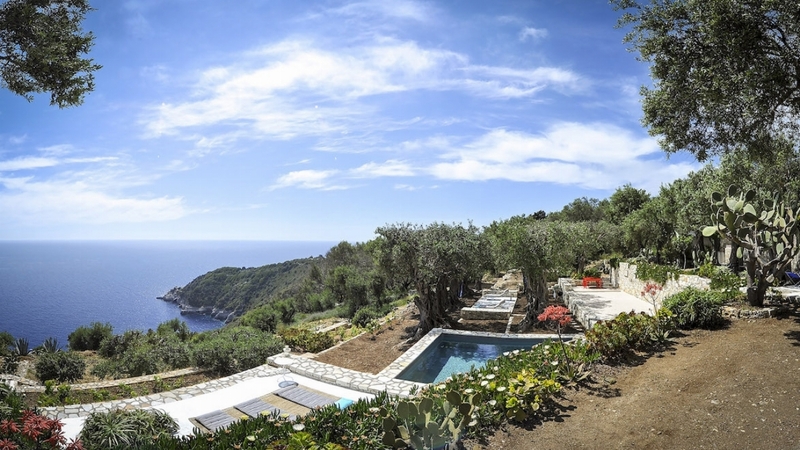 Why not choose one of our luxury villas in Paxos, Greece and enjoy a truly memorable holiday.